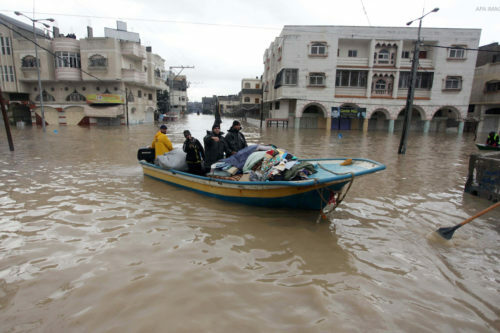 Palestinians are particularly vulnerable to the effects of climate change due to the Israeli occupation. 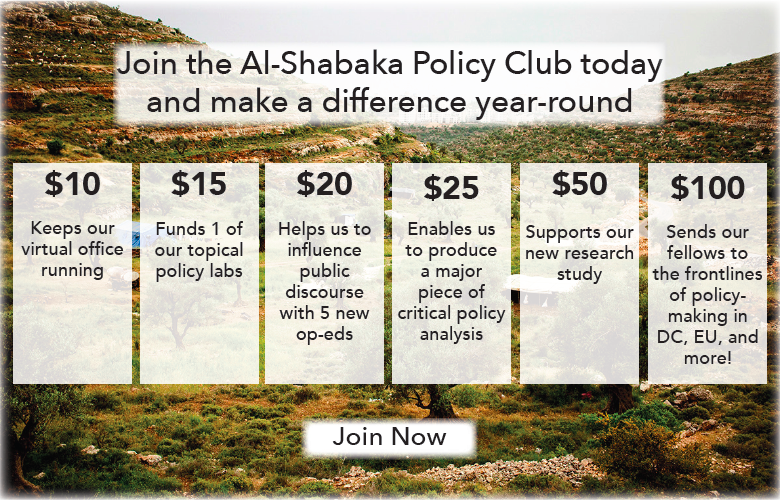 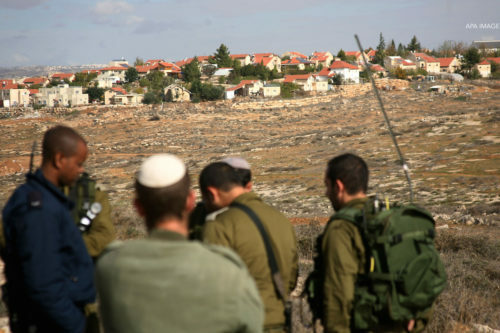 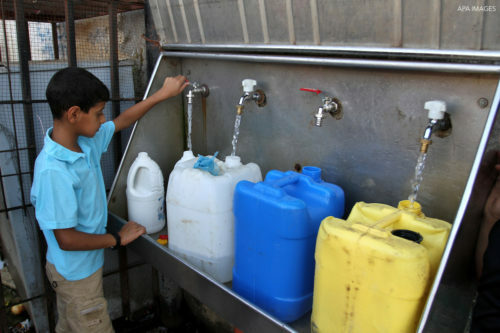 In this policy brief, Al-Shabaka US Policy Fellow Zena Agha examines how Israel’s appropriation of Palestinian natural resources and restrictions on movement prevents Palestinians from pursuing climate change adaption, and recommends options available to those in the West Bank and Gaza Strip. 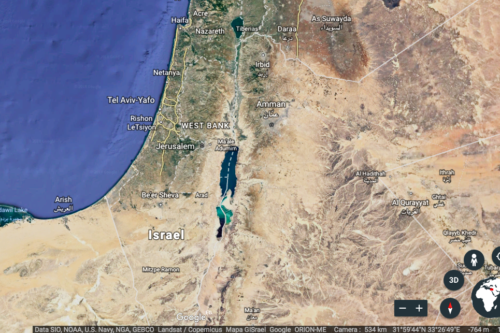 The rules that apply to the rest of the world have long applied differently to Palestine-Israel, and this even extends to satellite imagery. 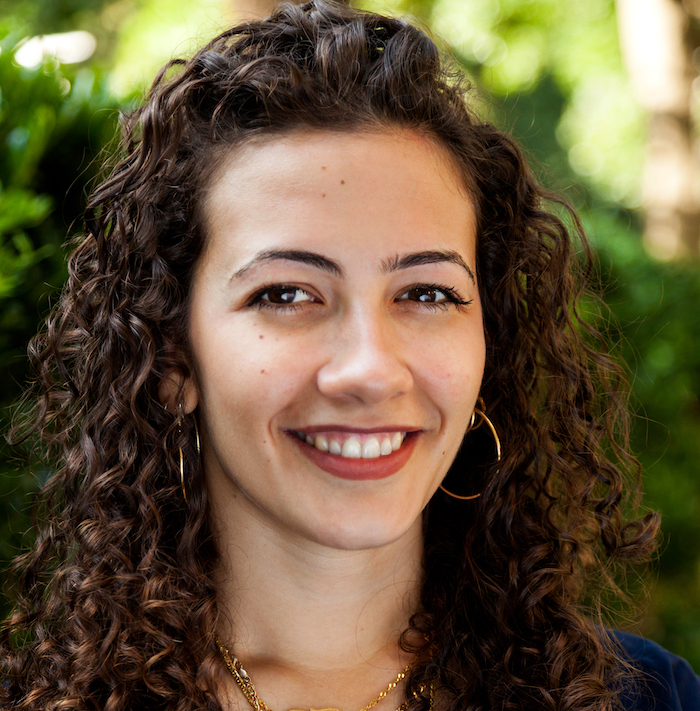 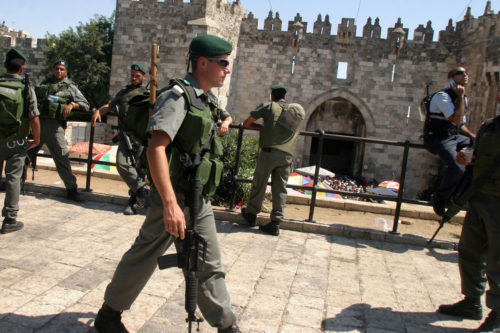 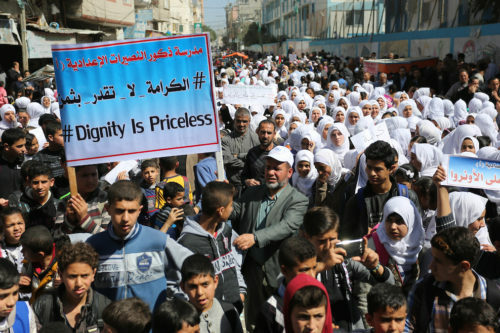 Al-Shabaka US Policy Fellow Zena Agha examines how a US law limits such imagery’s quality, circumscribing research as well as the documentation of Israeli human rights violations, and recommends ways to correct this wrong.